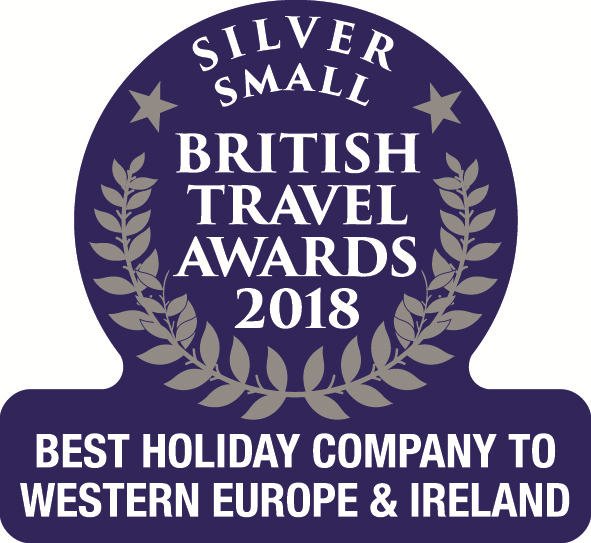 We are delighted to announce that we have been presented with a Silver Award for Best Small Holiday Company to Western Europe & Ireland at the 2018 British Travel Awards! Naturally, we're delighted, and we'd like to thank all of you for voting for us and your continuing support! Our customer feedback is consistently very positive, as shown by our Feefo score. 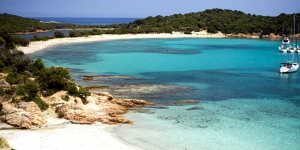 We are regular visitors to Corsica and hadn’t visited for a couple of years due to visiting other places. This year we returned to Corsica and once again found the whole experience an absolute pleasure. No other travel experience meets the excellent standards provided by Corsican Places. Thank you for a lovely holiday.